Goodyear EFFICIENTGEIP COMPACT, Goodyear EFFICIENTGRIP PERFORMANCE, Goodyear EFFICIENTGRIP ,Goodyear DURAGRIP. 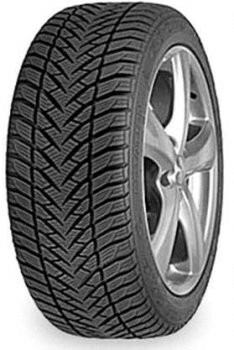 Dunlop sport BLURESPONSE, Dunlop sp sport FASTRESPONSE, Dunlop STREET RESPONSE 2, Dunlop BLURESPONSE, Dunlop SP SPORT 01. Fulda ECOCONTROL, Fulda ECOCONTROL HP.